Select My Products to show all the products you currently have. Here you can view all the available information,open a CMS, add and remove Display slots, configure settings, request upgrades, add new instances and delete the instance. 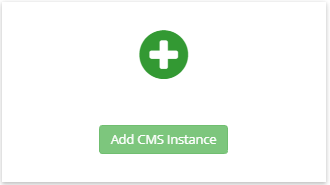 The last card on this page allows you to add a new Instance by clicking on the “Add CMS Instance” button. Flag to represent the hosting server, and CMS Version. The CMS name, address and renewal date are also displayed. 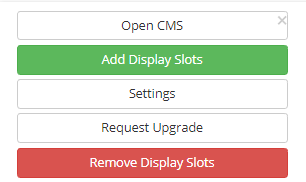 The current number of Display slots in this CMS Instance. 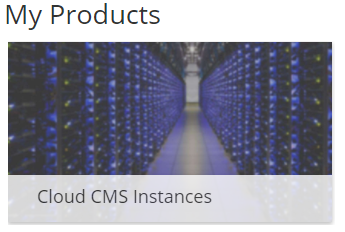 Click to be taken directly to the login page for your CMS Cloud Instance. Click on ‘Add Display Slots’ and enter the additional number you require and click on Buy to take you through the billing process. Adding more display slots will increase your storage/bandwidth allowances. Use the Settings tab to change settings regarding automatic upgrades and account renewal. This option is ticked by default as minor versions mostly contain bug fixes,improved security, changes that most users will benefit from. 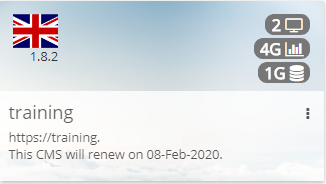 With this option ticked we will send you a renewal invoice 30 days before your CMS renewal date as a reminder to renew. 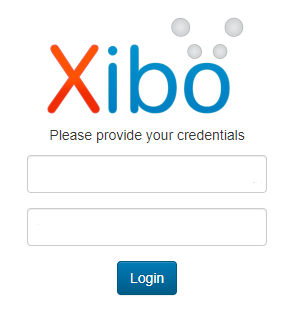 As new Xibo versions are released they are made available to all Xibo in the Cloud hosting customers and can be requested from here. Click to remove display slots which will immediately deauthorise any Displays that are over the new allocation. You must always have 1 slot active in each CMS Cloud Instance. Deleting will immediately remove all library data and database. New backups will not be taken and the old ones will be removed according to our retention period. This action cannot be reversed.